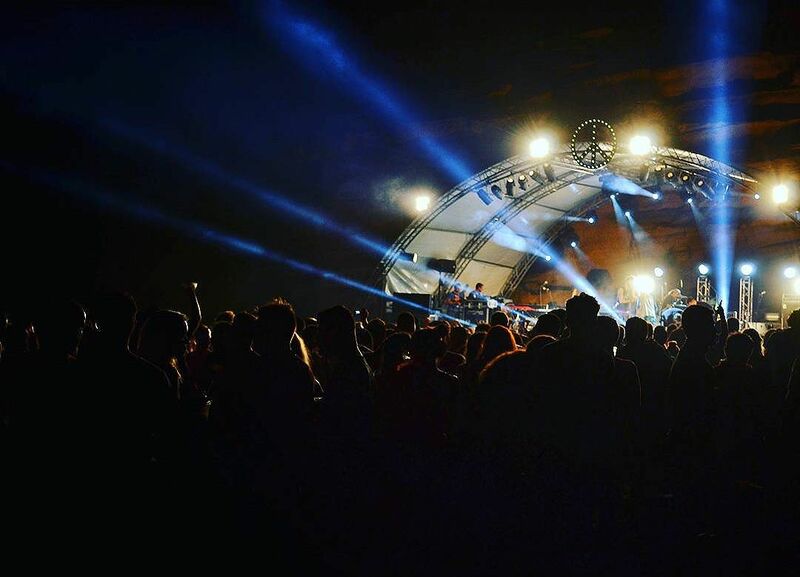 Last day of the annual Matala beach festival today and the cave stage is ready to host another music concert. Did you had a chance to be in Matala this year? Tagged amazinggreece, amazing_greece, athensvoice, beach, beachfestival, cretanlandscape, cretantrails, Crete, creteisland, explore, explorecrete, festival, Greece, greecetravelgr1, igersgreece, igers_greece, ig_greece, kings_greece, lifo, lifo_greece, matala, mysticcrete, mysticgreece, super_greece, wu_greece.